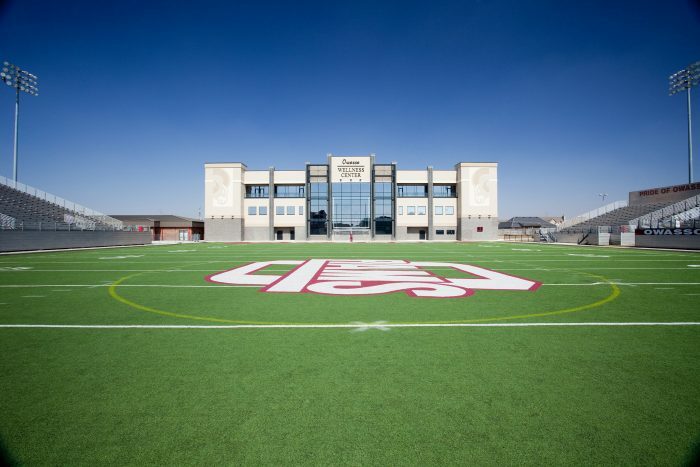 Owasso Public Schools is the one of the largest school districts in the State of Oklahoma. The OPS school system has grown to nearly 10,000 students, incorporating 72 square miles of territory in Tulsa and Rogers Counties. 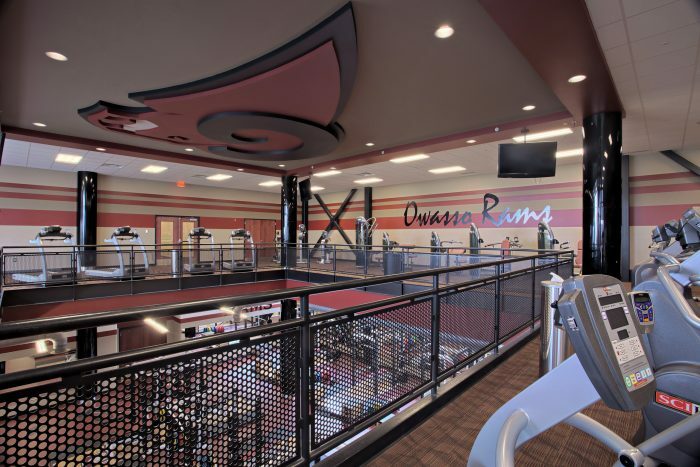 The Owasso Wellness Center was developed to promote fitness and healthful lifestyles for the students and faculty of Owasso Public Schools, as well as to provide a home base for the district’s football program. 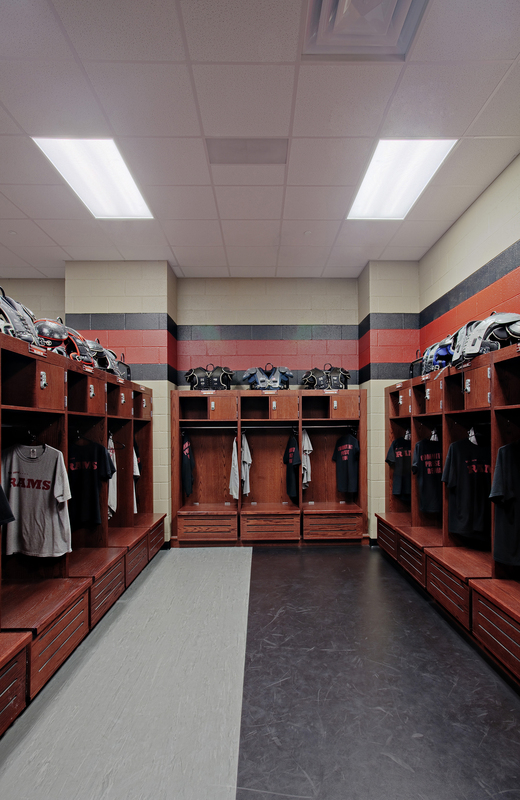 The three-story facility houses a variety of functions from locker rooms, team rooms and training areas to faculty offices and a Hall of Fame area. The heart of this facility brings together a state-of-the-art weightroom and cardiovascular fitness area through an open atrium filled with natural light. 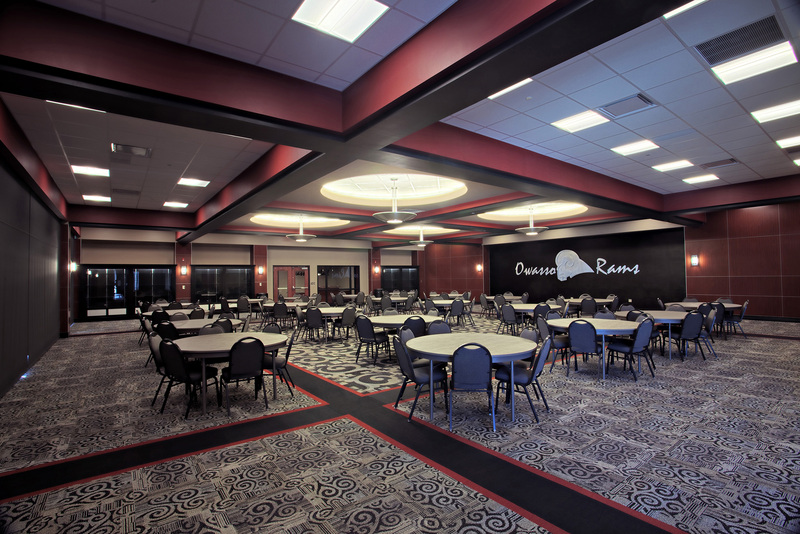 Additional spaces include training and clinical areas for students to work with professional trainers and physicians.